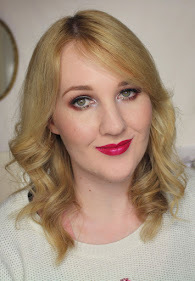 I've talked before about how red lipstick is one of my ultimate pick me ups, a swipe of red lipstick is basically confidence in a tube for me! No other colour makes me feel as capable and fierce as red does. 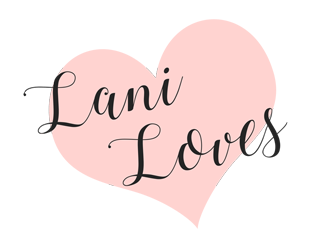 I think the power of makeup is pretty darn amazing and my lovely friend Christel over at Makeuppernz agrees, so we've decided to team up to share our five favourite (and permanent!) red lipsticks with you. Here are Christel's faves and you'll find mine below! This tube of Wet n Wild Red Velvet has been seriously well loved - the exterior of the bottom of the tube actually used to be black, not clear, but it's all rubbed off from rocking around in my makeup bag so often! 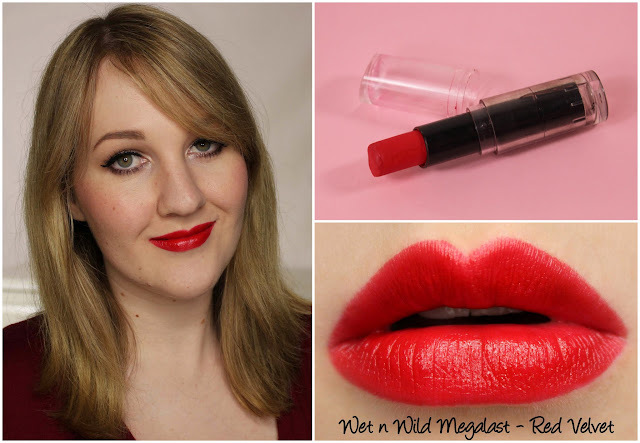 If you think you need to pay a lot of money for quality makeup, Wet n Wild Red Velvet is here to change your mind. It's incredibly pigmented, has a lovely smooth texture and wears really well - ridiculously good for the $2USD or so it retails for. 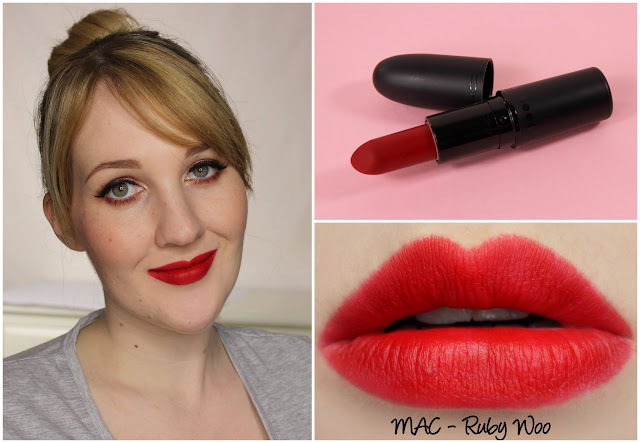 You can't beat a classic like MAC Ruby Woo. Did you know that it first launched way back in 1999? This is actually my second tube of Ruby Woo as I couldn't resist picking it up in limited edition packaging when it was repromoted in the 2015 Keepsakes collection. It's a Retro Matte finish, which is admittedly not always MAC's easiest to work with. It's stiffer in texture and more matte than MAC's regular matte lipsticks but if you love mattes like I do you'll find the final effect totally worth it. I also must concede that the formula has improved since I bought my original tube a few years ago. I knew I had to include a red from ColourPop on this list because I reach for them so often but I had no idea how hard it was going to be to narrow them down until I laid them all out! Since Christel and I decided to only include permanent shades in our selection, I was able to discount gems like Fighter and Blood (reviewed here) although that, of course, made me sad that they're discontinued all over again 😭 Why do you toy with my emotions this way, ColourPop?! That being said, there are some gorgeous shades in their permanent range too and finally, I had to go with ColourPop Frenchie, which is the most incredible shade of warm red. It's warm without pulling strongly orange (not that orange lipstick is ever a bad thing, but you get me) and has awesome colour payoff. 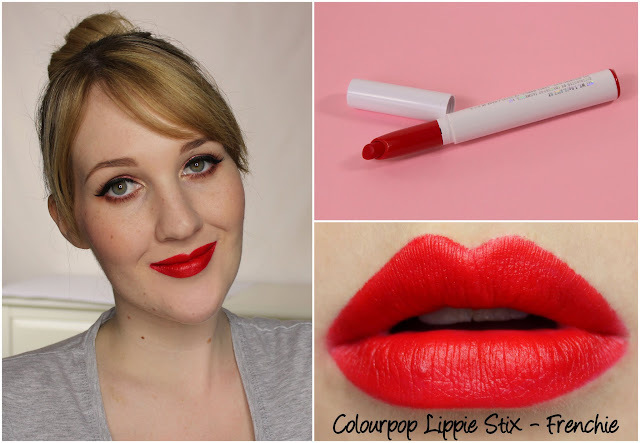 I love ColourPop's Lippie Stix formula, too. 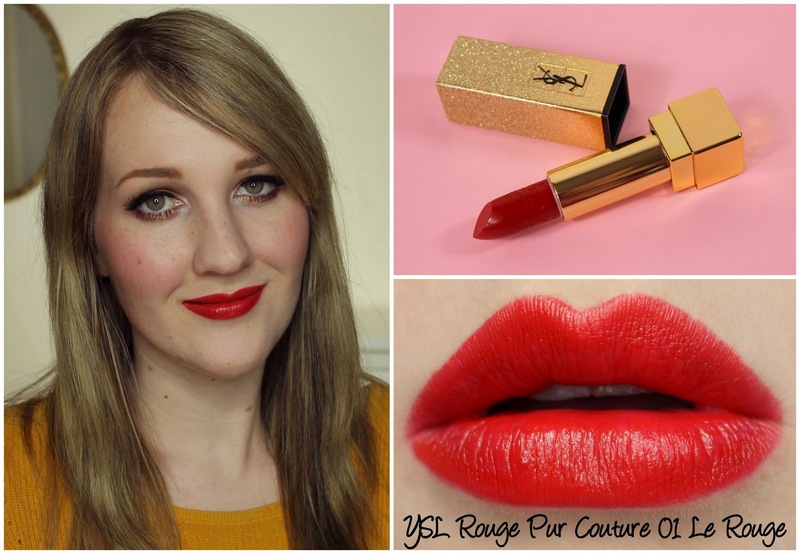 I love that Christel and I both picked out YSL Rouge Pur Couture 01 Le Rouge* without even knowing that the other was going to! YSL always win points on packaging but the formula absolutely holds up to the luxe price tag. Le Rouge is a beautiful classic red with creamy, intense colour and the wear time is great too. No feathering despite the satin finish and deeper hue (feathering is so often a problem for me with reds!). 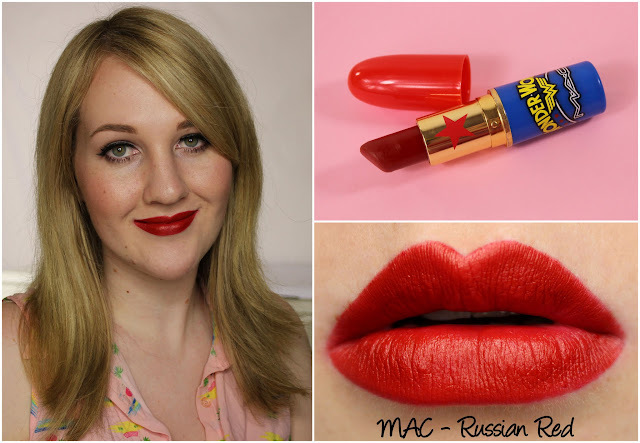 MAC Russian Red is another oldie but a goodie from MAC. This tube is from the 2011 Wonder Woman collection but you can pick it up any old time in the regular black packaging. Warmer and darker than Ruby Woo, it's the shade I pick up when I want to feel a bit grown up and fancy but don't want to go full vampy. Cause you've gotta have a red like that! So those are my five! Do you have any in common with me? Don't forget to head on over to Makeupper NZ to see what Christel picked out!